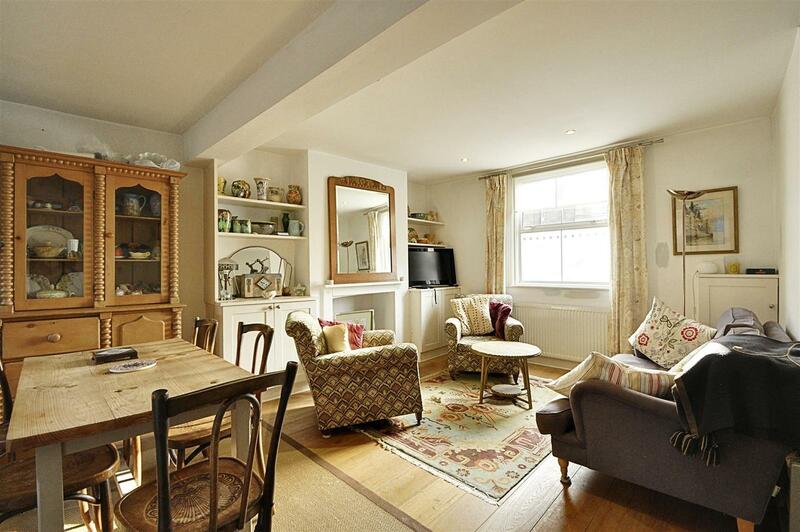 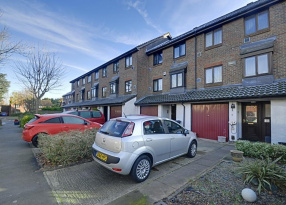 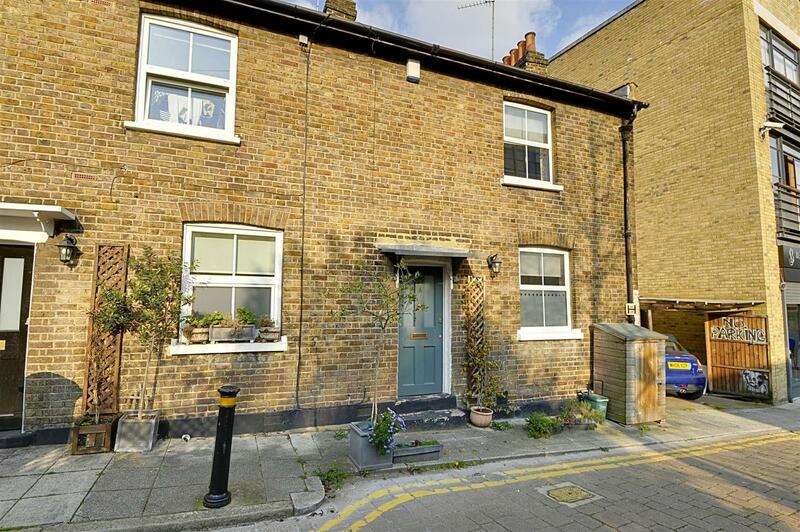 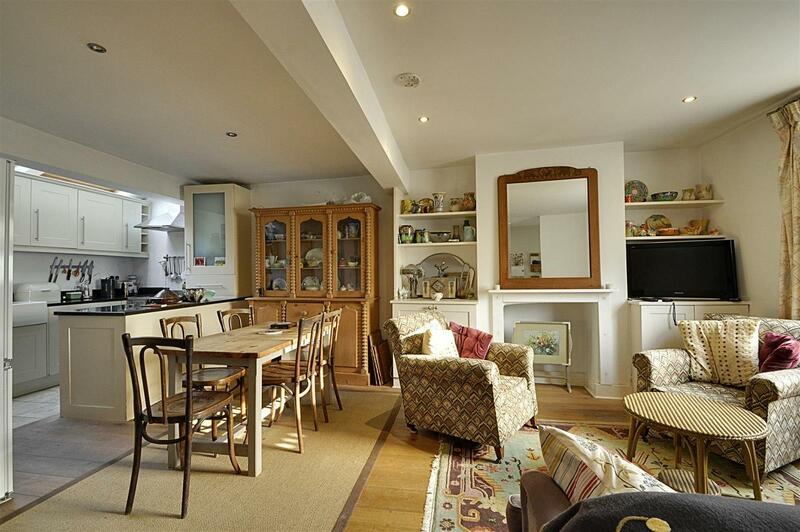 A lovely SEMI-DETACHED cottage with RESIDENTS' PARKING on a NO-THROUGH ROAD by the river in Brentford. 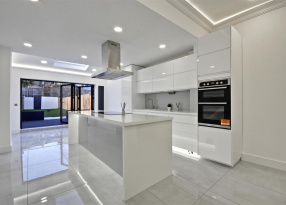 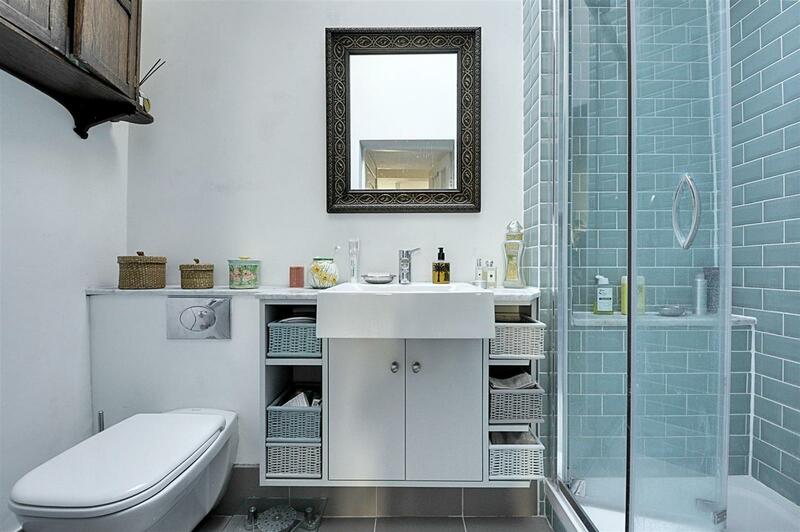 The property benefits from SPOT-LIGHTING and FITTED STORAGE throughout, and consists of a FITTED KITCHEN open-plan reception room with WOODEN FLOORING, modern bathroom with a skylight, and two double bedrooms with BUILT-IN WARDROBES. 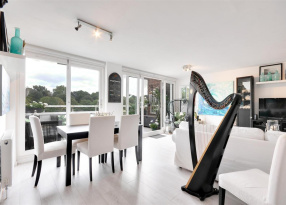 Ferry Lane is one of Brentford's most popular waterfront locations, and benefits from access to a selection of shops, cafes and restaurants by the river moments from the property. 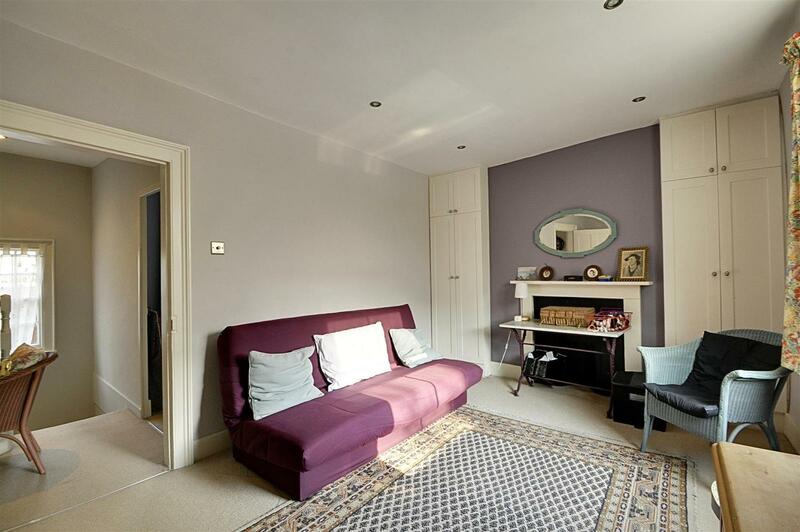 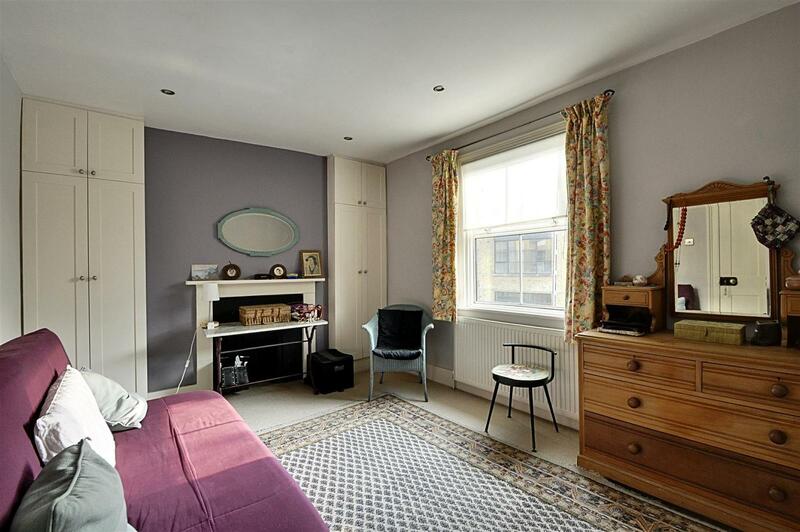 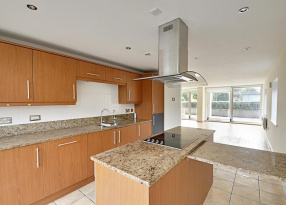 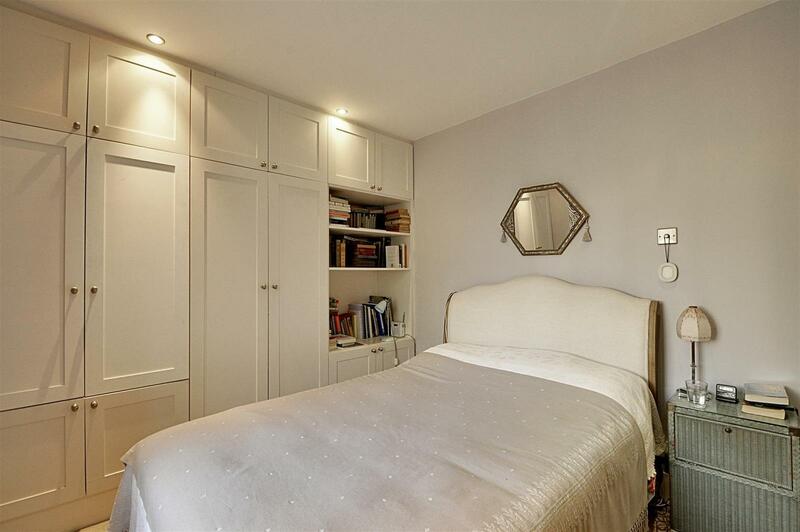 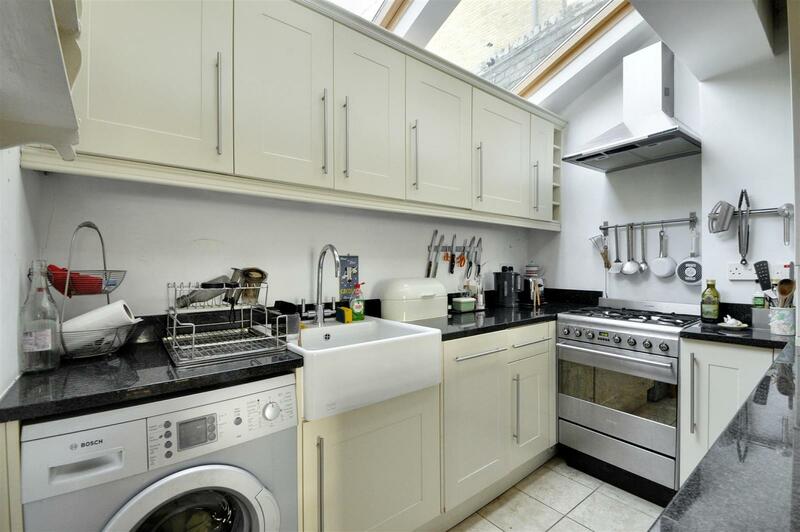 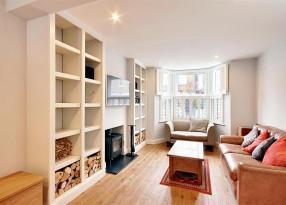 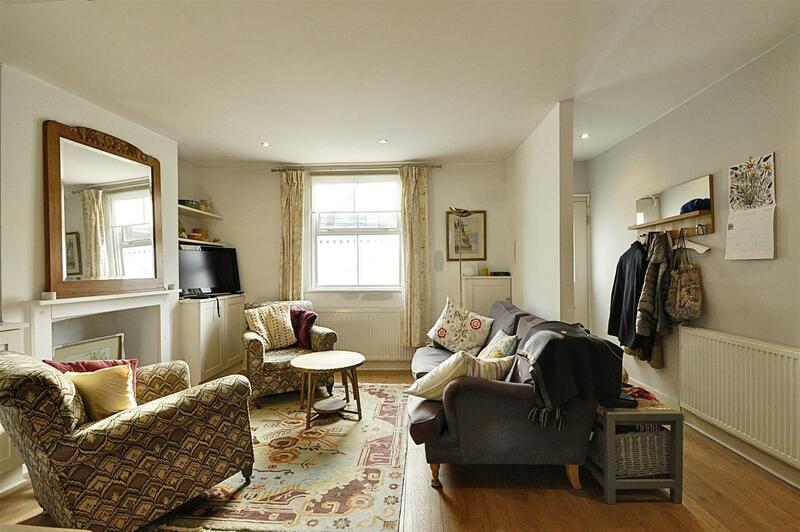 A further range of amenities on the High Street nearby, as well as closer to Kew Bridge and South Ealing. 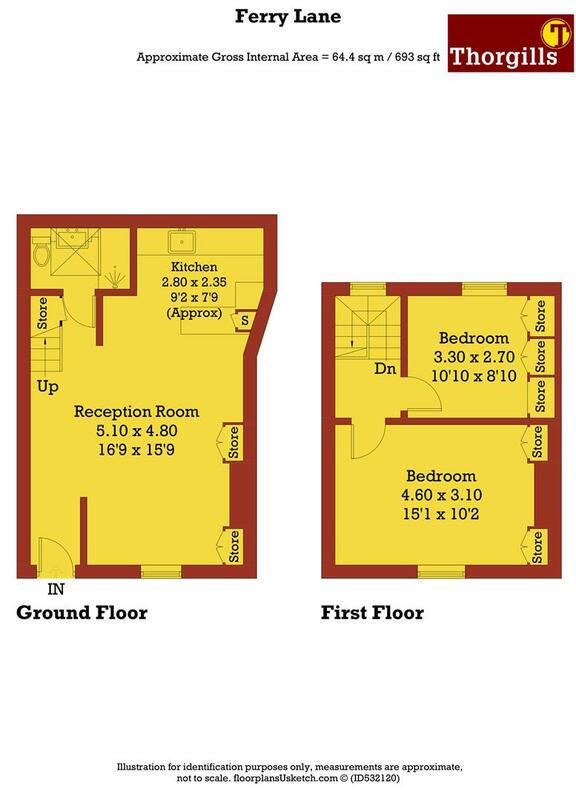 Commuters can easily reach Brentford Mainline station, local bus routes and the A4/M4, for excellent access into and out of the city centre.